Thanks to Berkley Pub for these copies. See what Jessica and I thought about Barton's latest. This is my third Barton book and in looking back, it seems I rated every single one the exact same way. And look, everyone has their own way of thinking about ratings but I do not consider a 3 star rating bad like some people. And this has been my consistent rating for Barton... and I still need to read everything she writes! She has a way of keeping you addicted to the pages. 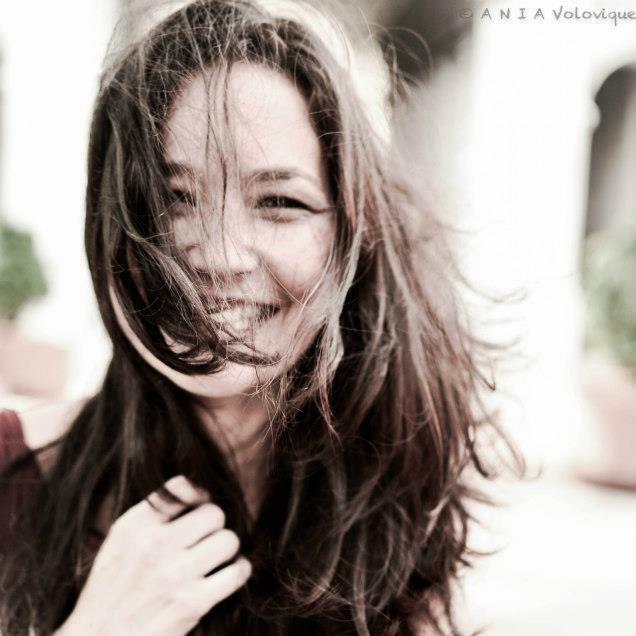 She writes in a way that keeps the story flowing. 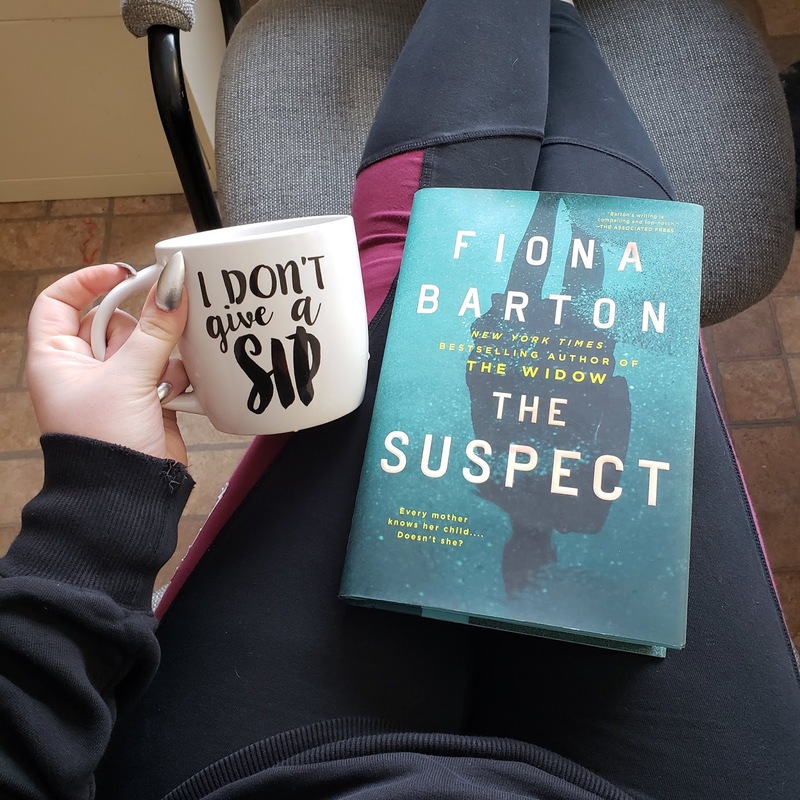 Different perspectives: in this case, one of the teenage girls who is missing, a mother/reporter whose son has been a mystery to her and the detectives on the case. These all intertwine... though I'm not sure the storyline of one was entirely necessary to keep the story full. The thing with Barton is that she gives us this little bit of a mystery, the suspense through the story and it's all done at the same pacing. There's never any real BIG reveal or a throat punch twist. I think those who love these types of stories should absolutely pick up all 3 of Barton's books. There also seems to always still be some type of dangling mystery still to keep your mind moving as you turn that last page. I do enjoy her novels. I close the book with this kind of …. but but but… but in a good way. I think I prefer those novels that while aren't always tidy, also gives me more of a roller coaster in the feelings department. I'll certainly still be keeping my eye out for whatever Barton comes out with next, because she definitely does entertain. 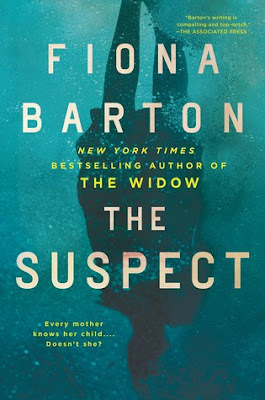 THE SUSPECT will mark the third book of Fiona Barton's that I've read - and they've all been buddy reads! What I've loved about all three so far is that they're incredibly consistent. Solid and addictive writing, a story that has you completely invested, and a plot that intertwines seemingly unrelated characters. I feel like this is a book where the synopsis is the perfect amount of information that you need before starting, so no spoilers here! I have always been a fan of the multiple POVs in a suspense read and Barton does it effortlessly. While it's a slower paced suspense the pacing stays consistent throughout and I never felt a lull as the story progressed. Barton keeps stringing you along until the very end! No jaw-dropping reveals, but always enough to keep you wondering even after you finish. If you're looking for a solid slow-burning suspense novel, then this is one you definitely need to pick up! 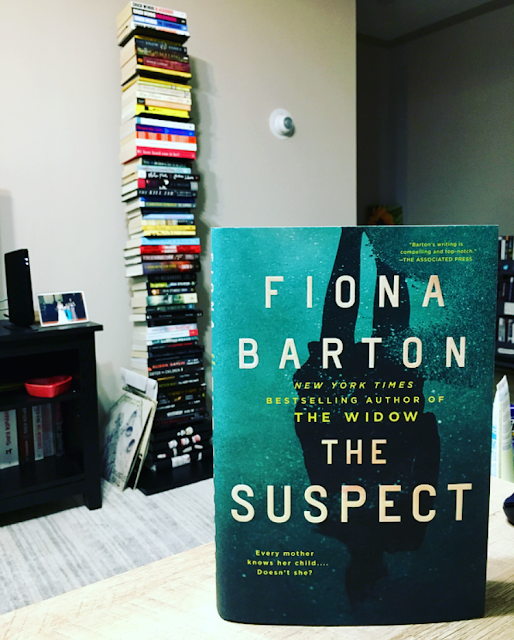 I will continue to pick up whatever Barton releases and would highly recommend THE SUSPECT, THE CHILD, or THE WIDOW!